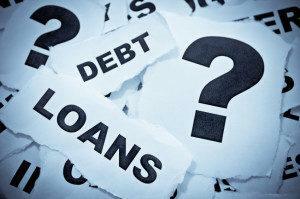 How Long Can I Stay in the House After Surrendering It in My Oregon Chapter 7 Bankruptcy? Home/Bankruptcy/Chapter 7/How Long Can I Stay in the House After Surrendering It in My Oregon Chapter 7 Bankruptcy? 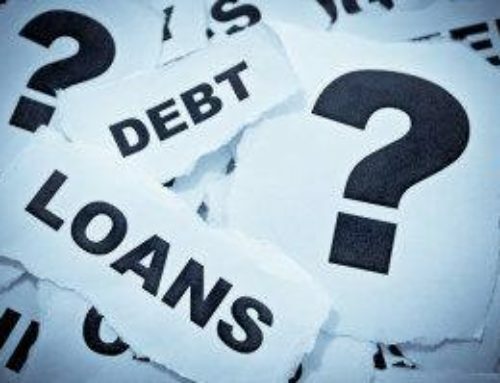 Oregon Debtors are often certain that they want to give up their houses in their upcoming Chapter 7 Bankruptcy, but no one likes a mystery when it comes to figuring out how much time they have in the property. The reality is that you will know exactly when you will have to leave, months before the due date for doing so comes up. 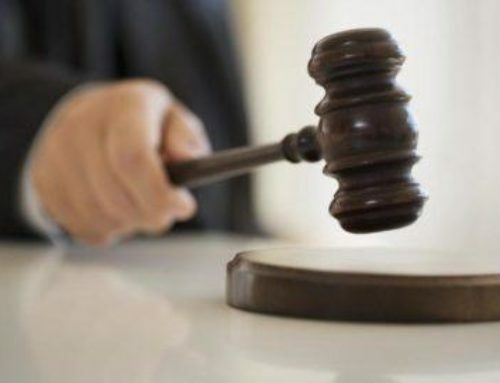 Most often, your mortgage lender will file a Motion to Lift the Automatic Stay in the Oregon Bankruptcy Court so that it can begin the process of foreclosure legally. 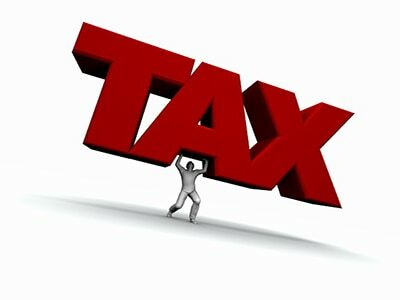 This process usually takes at least a month or two after your bankruptcy case has been filed. Even after the creditor receives relief from the automatic stay from the Oregon Bankruptcy Court, it will take months before the lender is actually able to complete the foreclosure process. There are steps you can take during that process to ensure that you get even more time in the property. These steps should be reviewed with your bankruptcy attorney. 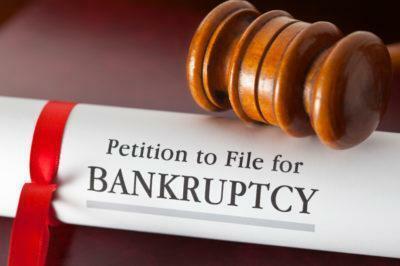 Many lenders will not even file a Motion to Lift Stay during your Chapter 7 Bankruptcy. Often homes are so underwater that there really is no rush on the lenders part to foreclose its interest. 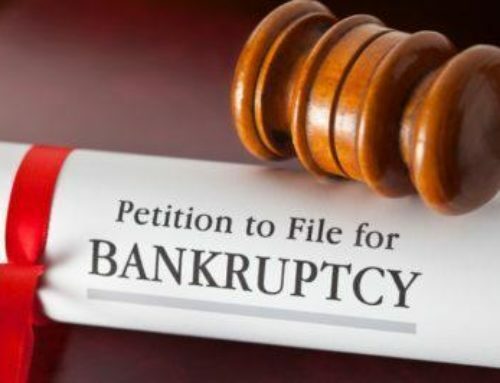 The fact is that if you have already left a home and have no interest in returning, it may be safer to file Chapter 13 bankruptcy where, at least for now, you may be able force the lender to take the house back quickly.